The Holy Wood has often been used in Ayahuasca ceremonies. Palo Santo is a natural wood aromatic incense used for centuries by the Incas as a spiritual remedy for purifying and cleansing and to get rid of evil spirits, misfortune and calamity. 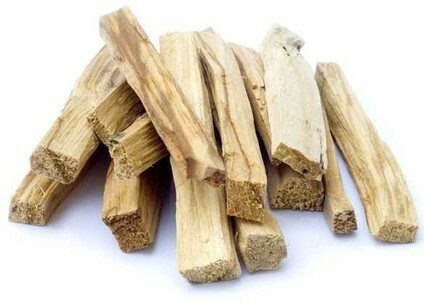 Unlike conventional incense which burns completely after lighting, Palo Santo may be lit many times.